Samsung Galaxy A90 is the upcoming Korean smartphone from the upper mid-range. New rumors suggest that it will get a much more interesting selfie camera than the in-display one on the Galaxy S10. If the leaks are real, the A90 will be the first Samsung smartphone with a popup selfie camera. Samsung A90 has been appearing in the leaks for quite some time now. Now there's a new rumor in town claiming the new Galaxy to be a perfect smartphone with a perfect screen. 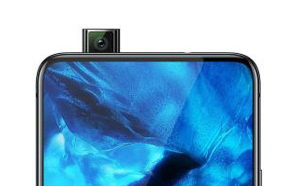 Instead of the notch or a Hole, the A90 will feature a front-facing pop-up camera. The information comes from the Ice Universe's Twitter account, who has provided us with many proven leaks in the past, from the South Korean giant's camp. 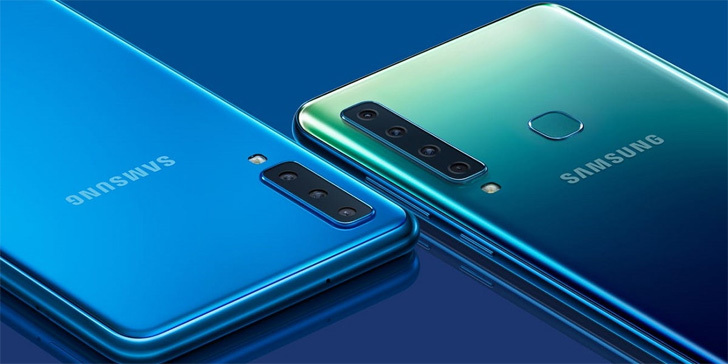 We are all much excited about the upcoming Samsung S10 lineup with a hole for a selfie camera. However, don't forget that Samsung A8s was the first one to come with an in-display Selfie Camera before it could get featured in a flagship. 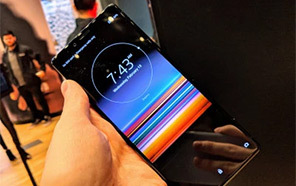 In the same way, Galaxy A90 gets a new selfie solution now, and who knows if it might end up as a standard for the future flagship smartphones too, right? The new sliding or pop up front camera mechanisms of Galaxy A90 do raise some concerns in terms of durability, dust or water resistance. 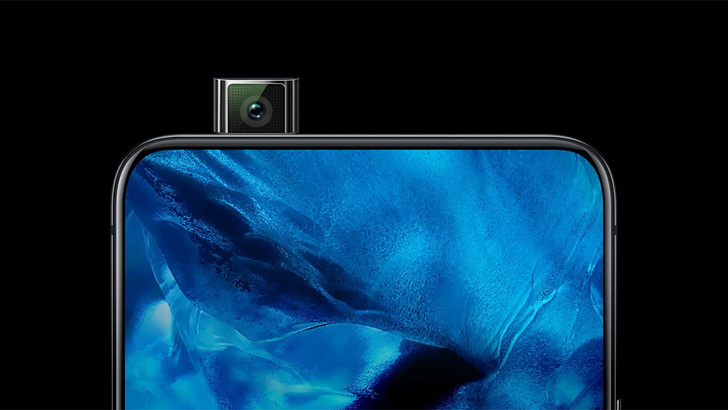 However, There are devices in the market that are already available with the same pop-up or sliding technique and have proven to be quite sturdy, such as the ViVo Nex or OPPO Find X. Waterproofing is a genuine concern overall but the A series never came with an IP67 rating, so this should not be a problem for A90 anyway. Samsung Galaxy A90's bezel-less display will cover almost the entire front of the phone and that might leave you with all sorts of weird front camera imaginations popping up in your head. 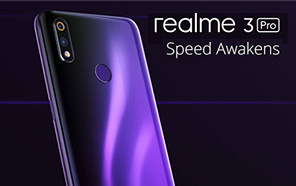 Well, Vivo Nex's image is not placed here for no reason, the sole purpose is to clear that fog up, to make you understand better. 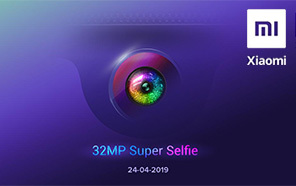 Finally, There is no official statement on the release dates or the pricing but Galaxy A90 with a retractable selfie camera is expected to be unveiled in the second half, later on, this year. 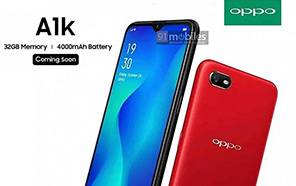 Its predecessor, The Galaxy A9, was officially launched in November 2018, so we may end up facing a similar timeline.